Victoria/Fraser Valley – To no one’s surprise, the B.C. 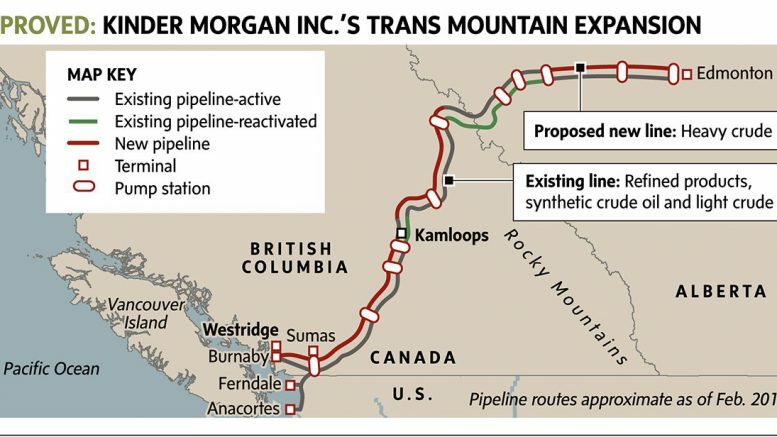 government has been granted intervener status by the Federal Court of Appeal, with regard to the Trans Mountain Pipeline Expansion Project. 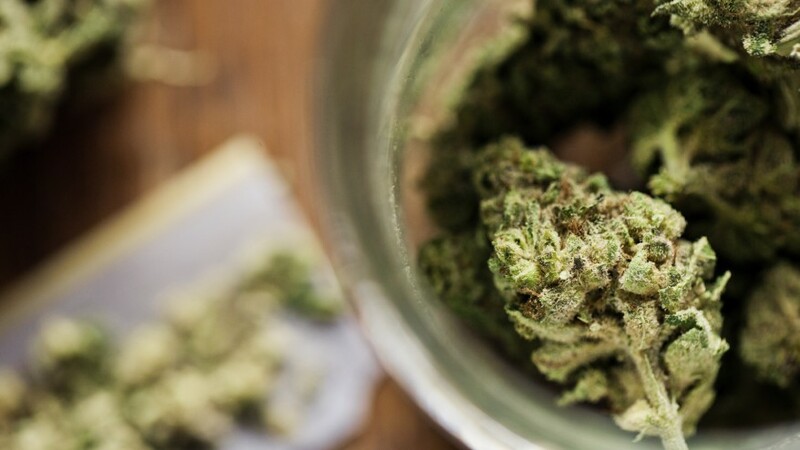 This will ensure that B.C.’s interests will be presented to the court. The Province expects to file its memorandum of fact and law by this Friday, September 1. The Federal Court of Appeal is set to begin its hearing on October 2, 2017. The proposed pipeline would roll through the Fraser Valley from Alberta and onto the Burnaby refinery. Be the first to comment on "B.C. 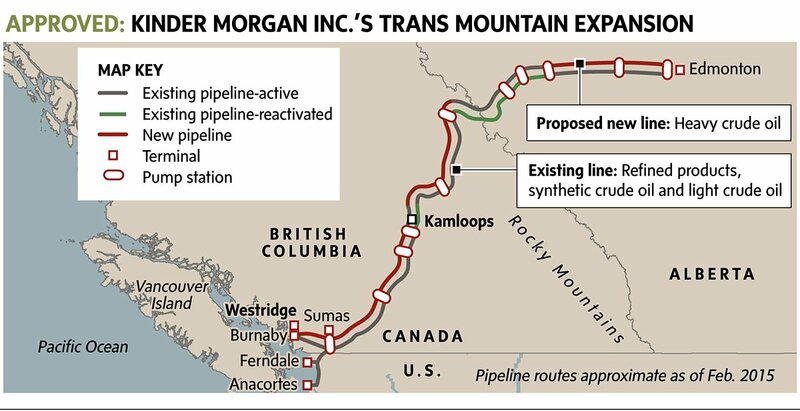 Granted Intervener Status On Kinder Morgan Pipeline"